Lou Krieger. New second edition! 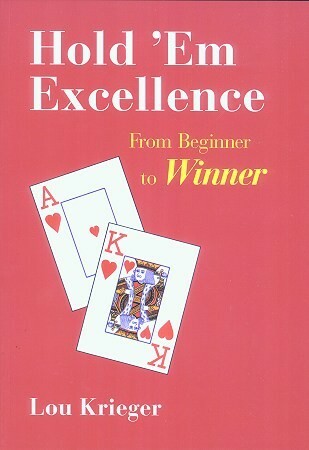 This book shows you how to advance from the ranks of the beginners to the realm of the winners. Divided into three sections, it is designed to move you from Basic Education to Earning Your Degree and finally to Post Graduate Work.